Rembrandt Flooring provides the best to our customers, simply because we partner with the best. 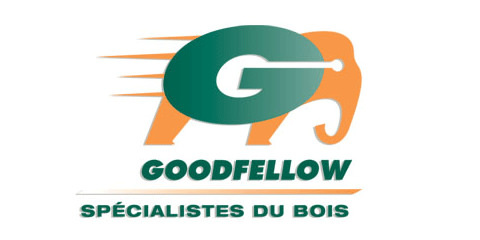 Long-standing relationships with these suppliers ensures that we are able to provide our customers with the product they want, in a very timely manner. 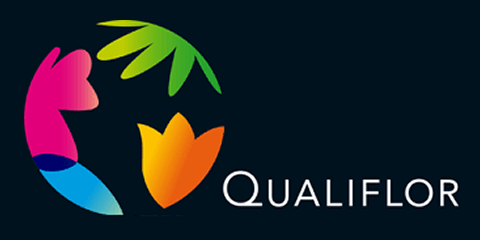 Working with suppliers who all have long histories and great reputations in the industry, you can be sure that your product is first class quality. 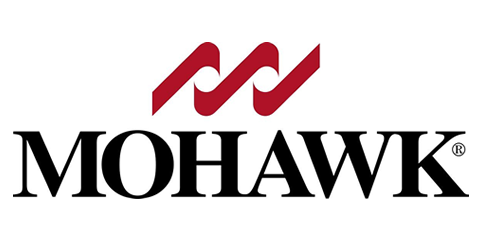 Combining the unmistakable beauty of nature with the latest technological innovations, Mohawk Flooring provide incredible durability plus a gorgeous visual. 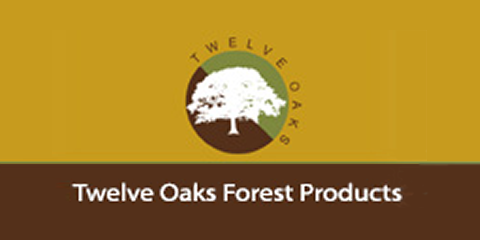 Twelve Oaks Engineered Flooring is expertly crafted using the finest domestic and exotic hardwoods. From the rustic, old-world charm of hand-scraped Antique Perspective Collection to the classic, traditional “Evolution Collection”. As Canadas largest flooring distributor, Shnier offers a complete and comprehensive product portfolio consisting of every flooring category including hardwood, laminate, ceramic and stone tile, carpet, vinyl and cork. 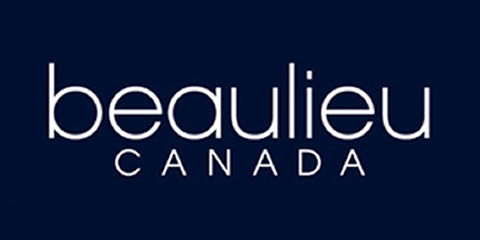 Beaulieu Canada is a full flooring distributor of solid hardwood, engineered hardwood, laminate planks and tiles, luxury vinyl planks and tile. 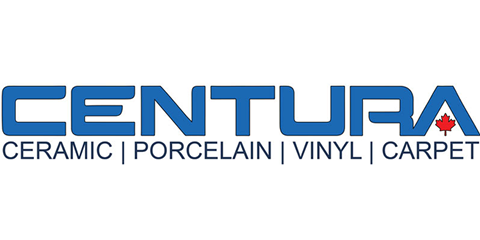 With a 60+ year history, Centura has a reputation of being ceramic, porcelain and vinyl experts. It’s no wonder why Rembrandt Flooring partners with them for their thorough knowledge of and amount of high quality product. Qualifor is the Vancouver Hardwood flooring distributor that supplies Rembrandt Flooring with premium hardwood flooring products. Pioneers in quartz countertops, backsplashes, vanity tops, and wall paneling surfaces, since 1987, Caesarstone has grown to become an international supplier to over 40 countries.